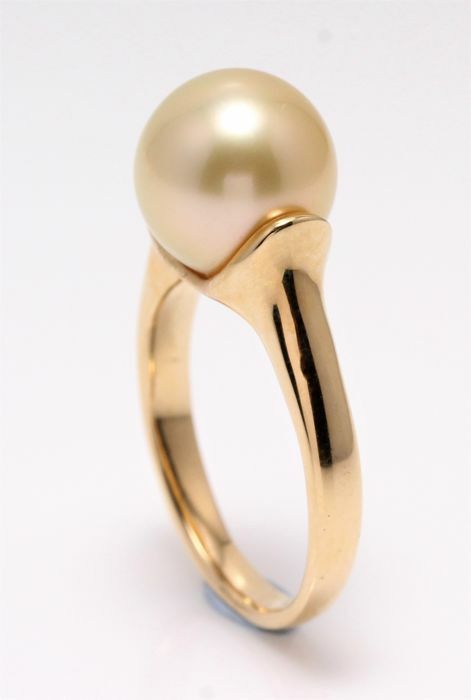 Produced by the gold-lipped Pinctada Maxima Oyster in the warm waters of Australia, this pearl has a natural magnificent soft golden honey colour. 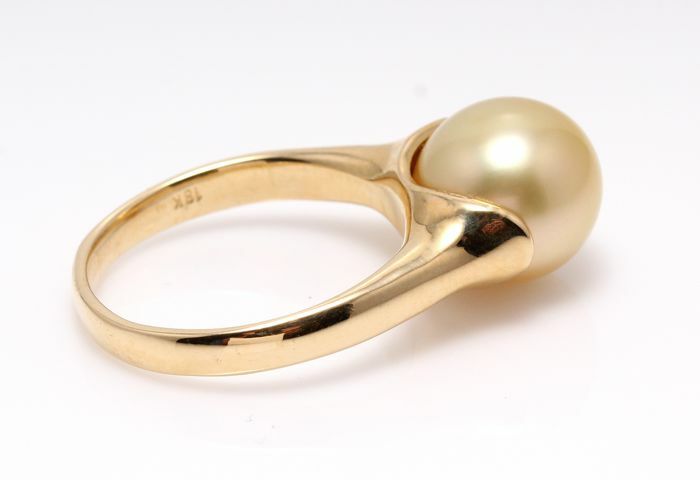 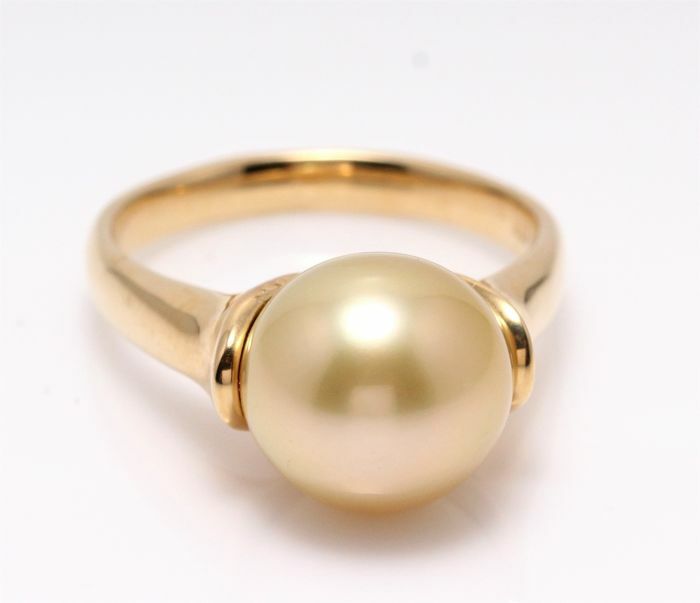 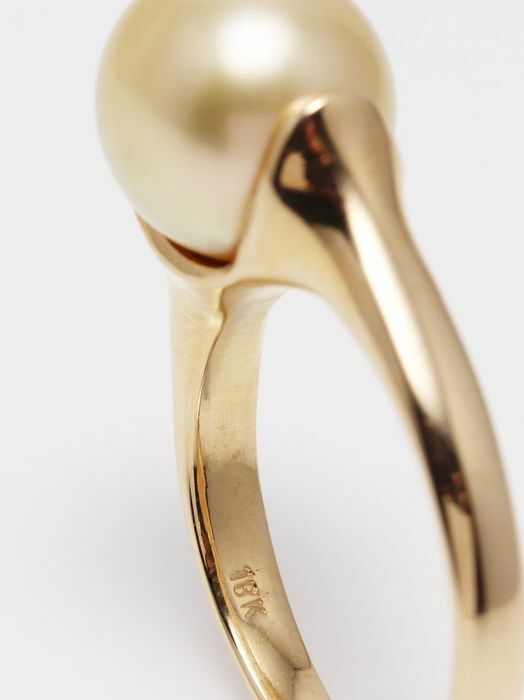 The yellow gold ring matches lovely to the golden pearl giving the ring an unique touch. 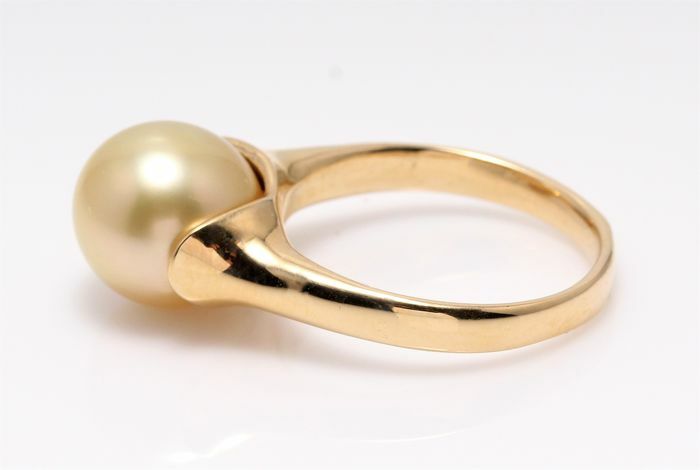 5gr 18K Yellow Gold, hallmarked at the inside of the ring. 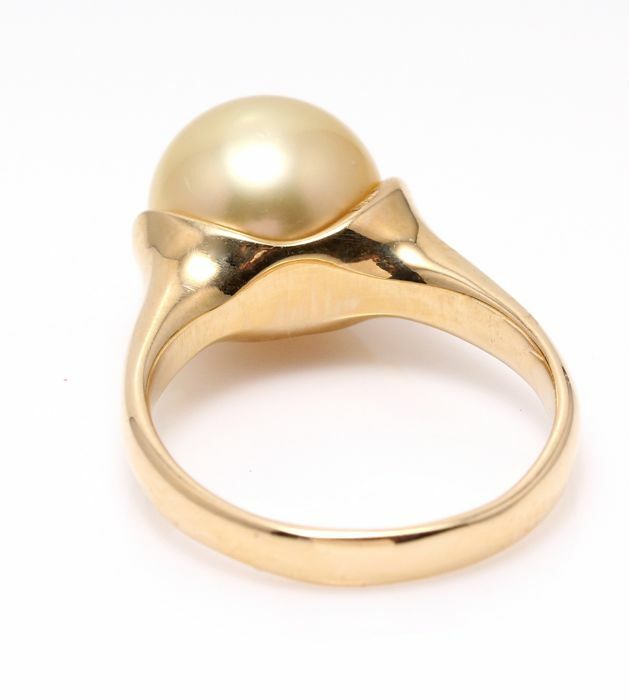 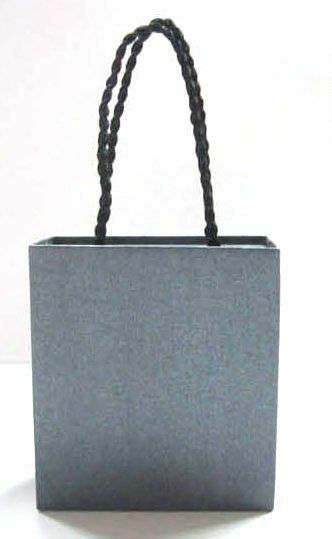 Packaging: Ring jewellery box and an Authenticity Certificate to guarantee the source and quality.